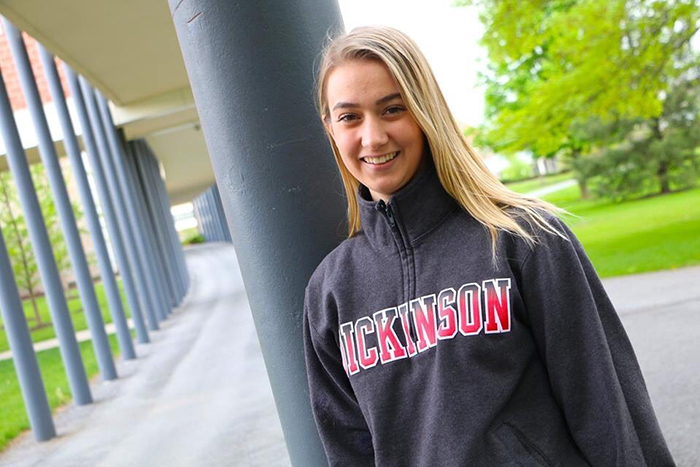 Dickinson's Orientation program for new students is designed to facilitate your integration into the unfamiliar academic and residential setting that is college life. Through Orientation we invite you to learn about the experiences, opportunities and community that Dickinson has to offer. Keep an eye on the Orientation site for first-year activities, news and getting involved in Orientation. On June 15, three current students led a life discussion on the Dickinson College Facebook page regarding the residential experience (roommate pairings, residence hall setups, what to pack and more) and responded live to questions about living on campus. Watch the video, and send any additional questions to slce@dickinson.edu. On July 31, students led a second live discussion about all things life at Dickinson. Check out the archived video on Facebook. We look forward to welcoming #dson2023 to campus! 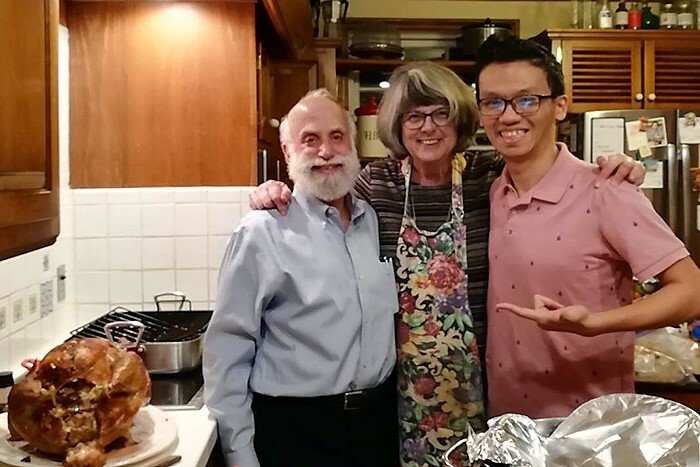 Dickinson's Friendship Family Program aims to create a home away from home for international and long-distance domestic students. So Many Clubs! Which One Fits You Best? How do new students figure out what Dickinson clubs fit them best? 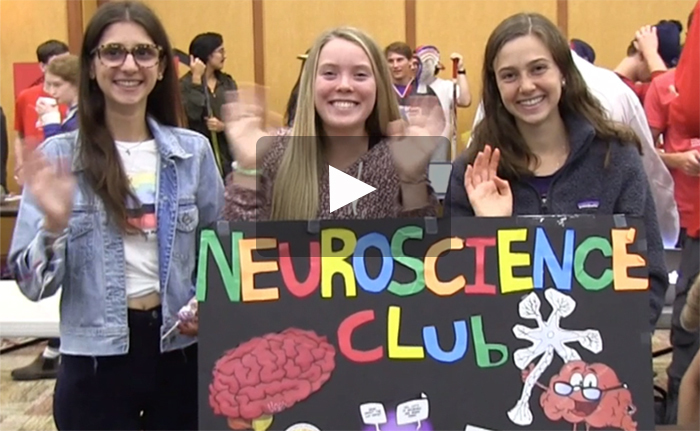 Check out this video of the Fall Activities Fair. If you have any questions, please call the New Student Programs office at 717-245-1671 or email slce@dickinson.edu.